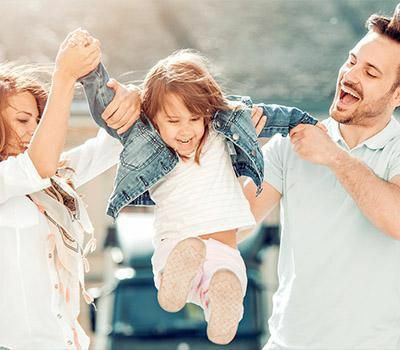 At Santa Rita Family Dental Care, our dentists provide patients with cosmetic dental services such as teeth whitening, full mouth reconstructions, and restorations. We understand how dull and discolored teeth, jaw misalignments, facial structure, and broken teeth can affect one's self-confidence, and hence, we have dedicated a cosmetic dentistry department to serve your cosmetic dental concerns. Our department is equipped with skilled and highly trained staffs with the latest technology to serve you better. What are the dental cosmetic procedures that we provide you with? 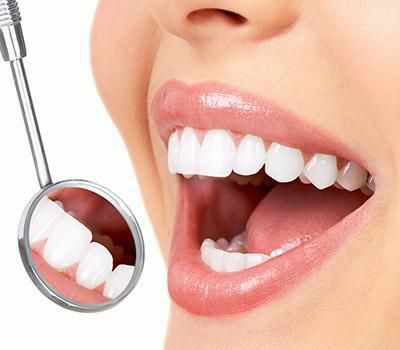 The most popular type of dental cosmetic procedure, teeth whitening helps to get rid of staining and discoloration from the surface of the teeth. This is a common procedure as it helps in achieving a natural glowing appearance on the teeth. The cosmetic procedure will first begin with a thorough examination of the teeth. The teeth will undergo a cleaning procedure where bacteria and plaque are removed, thereby ensuring that the teeth are free of any bacteria. Whitening products will not do well when applied to damaged teeth or even restorations. Full mouth reconstruction is a collective procedure which includes many individual treatment procedures which are used to restore the mouth to its optimal oral health. It is recommended for patients who have many issues related to their dental set-up. Patients with dental concerns such as a broken or discolored teeth lack self-confidence. Such dental issues can lead to several other orthodontic problems in the future. 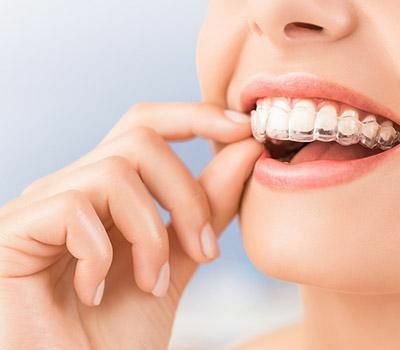 Full mouth reconstruction, as the term suggests, includes all the processes which improve the condition of the teeth, gums and the entire mouth. It involves the application of several restorative dental appliances such as implants, crowns, and veneers. 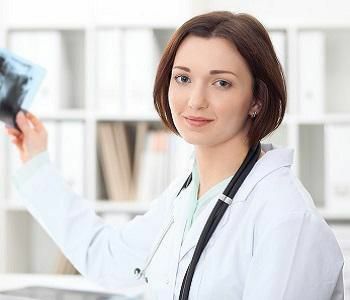 Rehabilitation methods are custom-tailored with personalized treatment plans for individual patients. A full mouth reconstruction will help to give you a brand new look for your teeth and facial structure. Dental implants are an alternative solution to natural teeth. They have revolutionized dentistry to such an extent that they have helped millions of patients replace their lost teeth with artificial ones, which look and function just like the natural ones. They are Titanium posts which are fitted with a tooth-like restoration to mimic and look exactly like natural teeth. 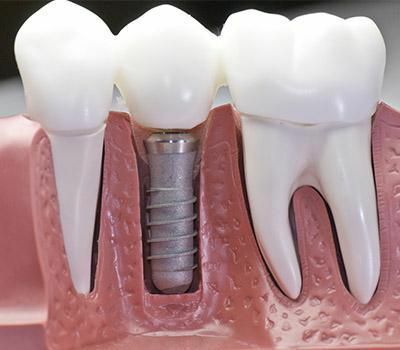 A dental implant will provide a secure root to hold and withstand an artificial tooth above it. It is just like replacing a tooth with its root. Book an appointment with Santa Rita Family Dental Care for your dental cosmetic concerns and we shall guide you further.